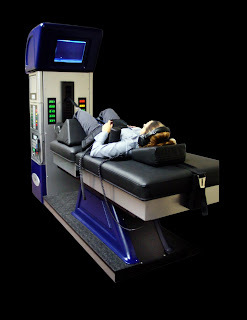 I recently had a person email me about spinal decompression and the fees associated with the treatment. If someone does not have health insurance they can finance the treatment and spend as little as $89 a month. If they have insurance it really depends on the type of plan they have. In New York we have patients that have horrible coverage and some with great coverage. How much a patients pays really depends on so many things. I had a patient with New York Workers Compensation that covered the whole treatment protocol 100%. My recommendation is come in for a Complimentary evaluation with your MRI report to see if you are a candidate and to see if you qualify for treatment. In order to keep my success ratios high I only accept patients that meet the criteria for Non Surgical spinal decompression. I can also review your MRI report if it is emailed to me.